Could your company run efficiently without updated software? At Tiger Leasing, we believe having the top of the line technology, equipment, applications and software can set you apart from your competition. We have software leasing programs designed to meet the needs of a wide variety of organizations. Our software leasing programs can give your company what you need, through an innovative financing solution that works best for you. When you lease software you are not using up working capital or a business credit line. Like you, Tiger Leasing understands that updated applications and software can help improve efficiency, increase sales and sustain a competitive edge above your competition. When you lease through Tiger Leasing, you have the ability to upgrade to newer software programs at any time. Software is not cheap. Why wait around for funds to become available when you can upgrade anytime? Leasing also does not require a large, upfront payment like purchasing equipment. Leasing payments, instead, are affordable monthly payments, so you have money available for other things. In addition, there is no commitment to your equipment once your lease is up, so you aren’t stuck with outdated technology or obsolete computer software. Many of our clients combine our software programs as a total package of computer hardware and systems equipment. We have a number of software leasing programs to choose from, so that you can take advantage of our software leasing services independently from any other leasing program. Equipment, technology and software are extensions of your company’s brand. They play an enormous role in how your company is perceived by prospects and customers, and how you do business. 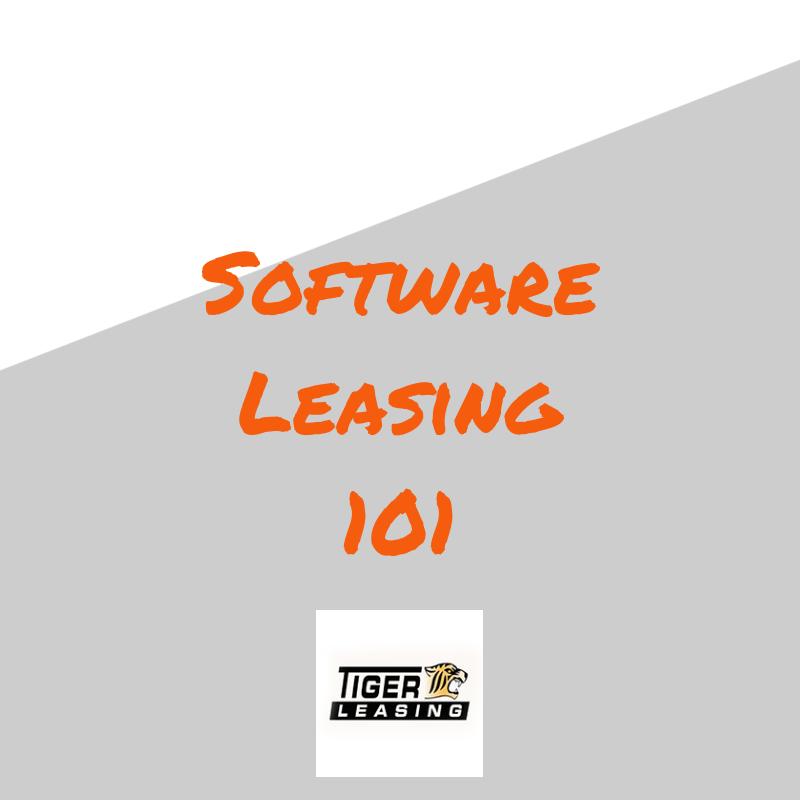 Before you spend a ton of money on a software purchase, let Tiger Leasing show you how much your company can benefit and save with our affordable software leasing programs. Contact Tiger Leasing today for more information. 10 Fun Things To Do This Spring!